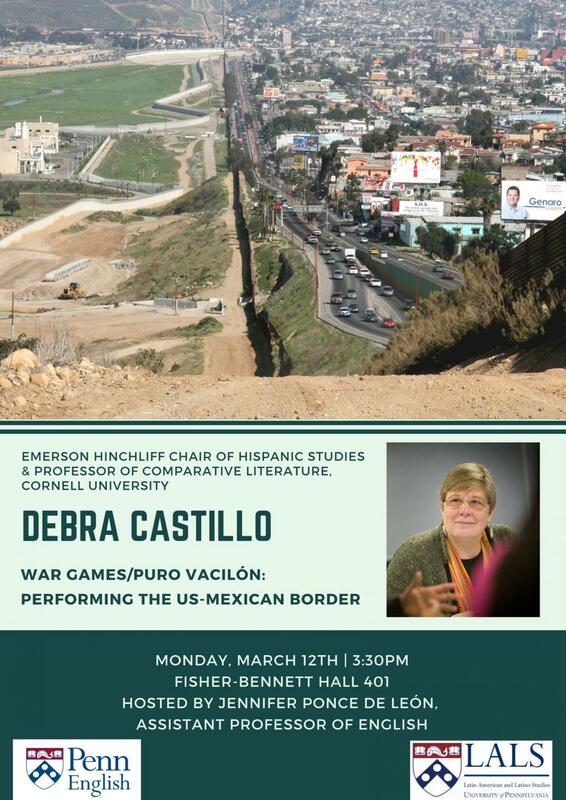 At the US-Mexico border gaming and war come together in uncomfortable ways that I call "vacilón". The goal is to explore this theoretical concept—vacilón—grounded in concrete examples from a range of thinkers who use performance as their medium for expression. It will look at the development of games for military exercises or border patrol training, and, more in depth, the “Caminata Nocturna” at Eco Alberto Park in Mexico, and Yoshua Okón’s video projects.